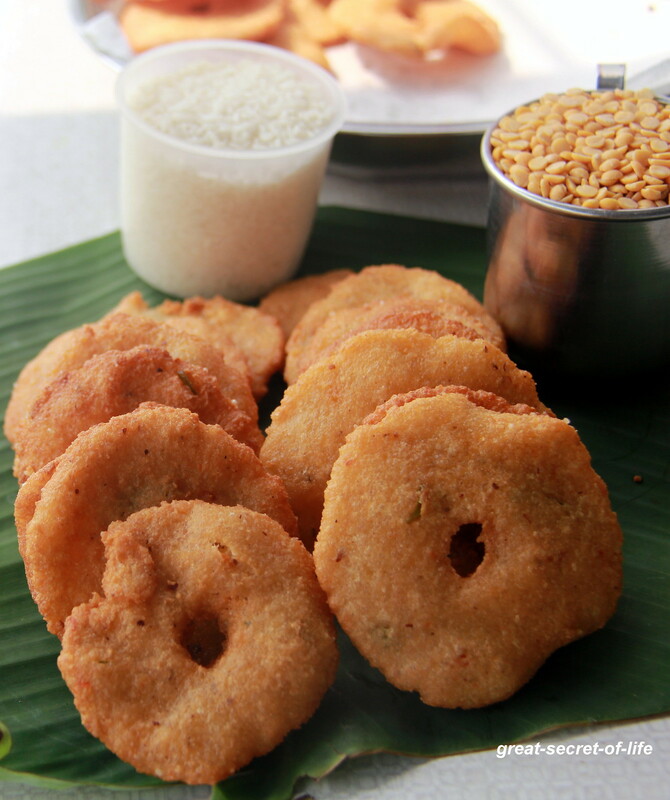 This is one of the vada I love from my childhood. And it is only dish I used to have with coconut in the past (even normal stir fry or vegetable my mum use to take out separately without coconut and add later for the rest of the family.. Things has changed now-a-days) So every time I visit my mum she does it without fail. This time no exception. My second son who is not a big fan of Lentil adai likes this one. 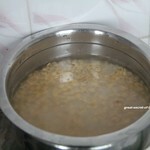 Wash and soak rice and dal together for 4-6 hours. 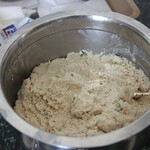 Grind it to smooth batter (with very less water) with red chillies, asafetida, coconut and salt. 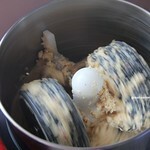 Take out the batter and add curry leaves and mix well. 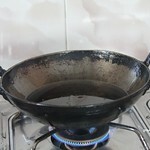 Heat the kada / deep curved pan. 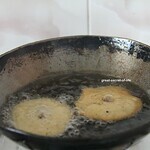 Add oil for deep frying. When it is hot, take lemon size batter and flatten it with your hand on the wet cloth. And slowly drop it in oil. Cook till it is brown and turn to other side and cook. When it is fully cooked you will hear any "shhhh" sound. 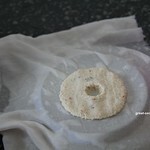 Drain the oil and leave it on tissue paper to drain the extra oil. Oh Wow! 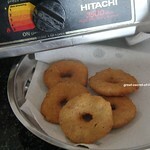 thenga vadai .... very yumm. ..
Never heard of coconut vada. Sounds yummy. 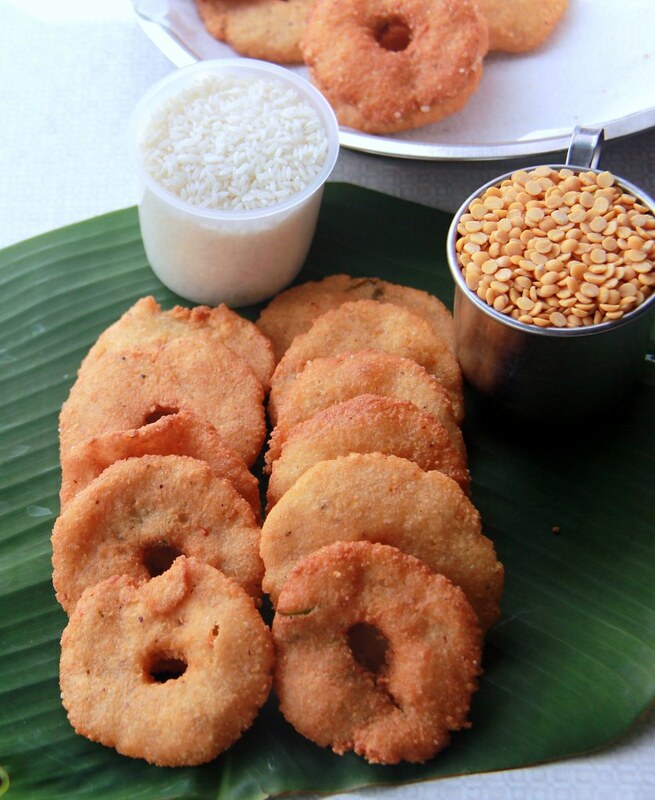 delicious and interesting coconut vada! 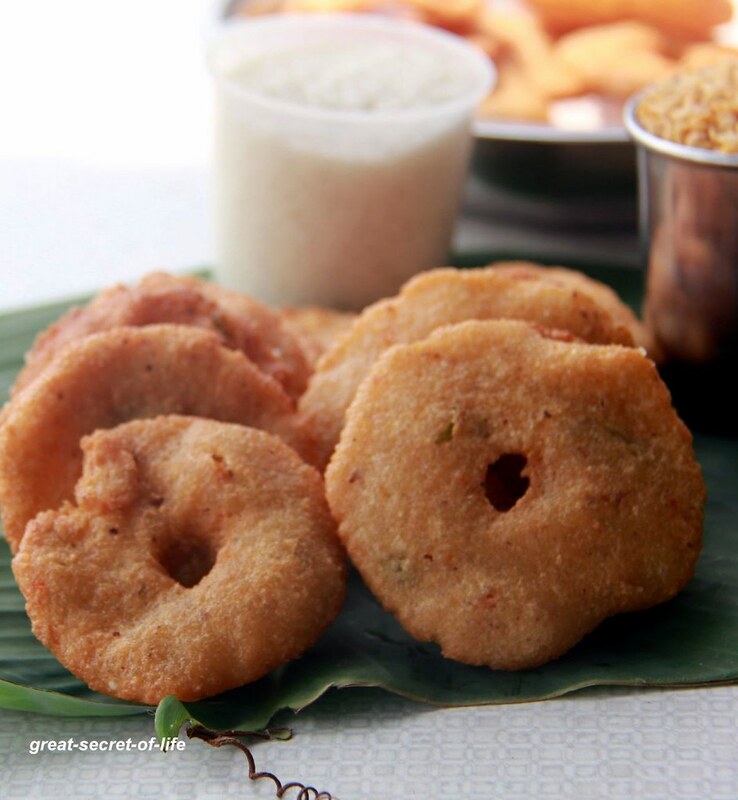 wow thengai vada sounds very interesting and looks fantastic dear ! !